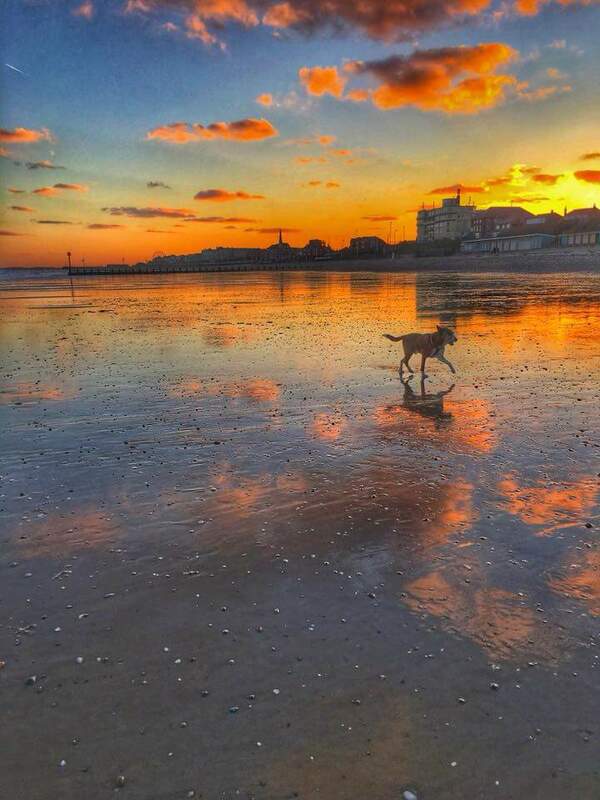 in the heart of Bridlington. 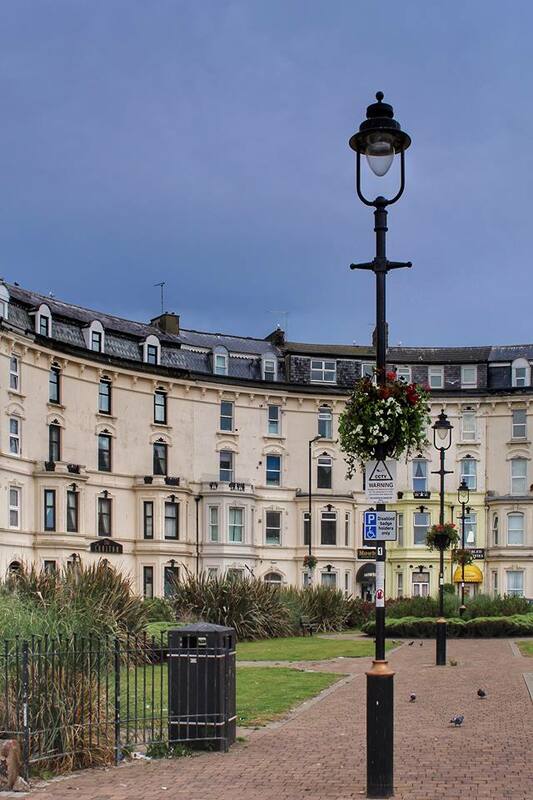 Just 30 seconds walk from the seafront and shops. 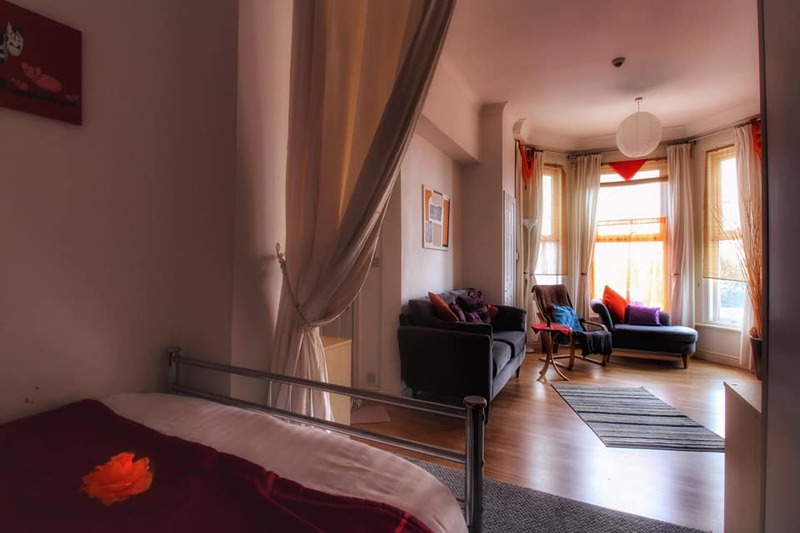 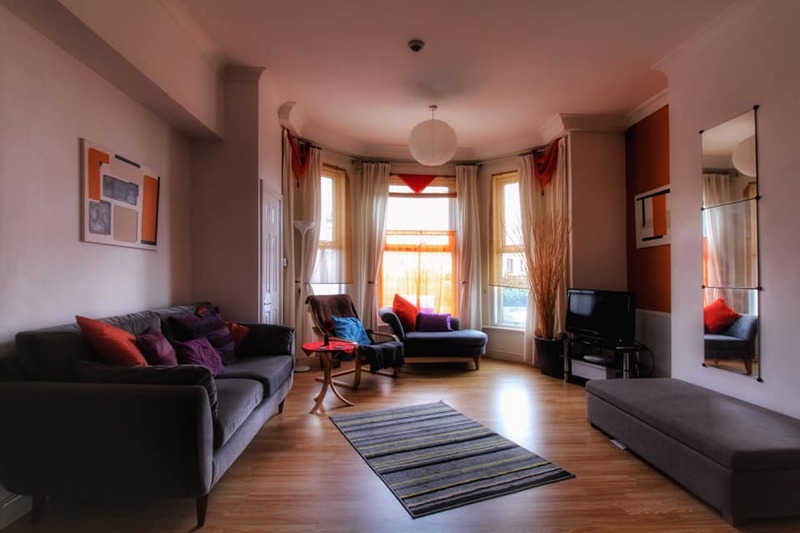 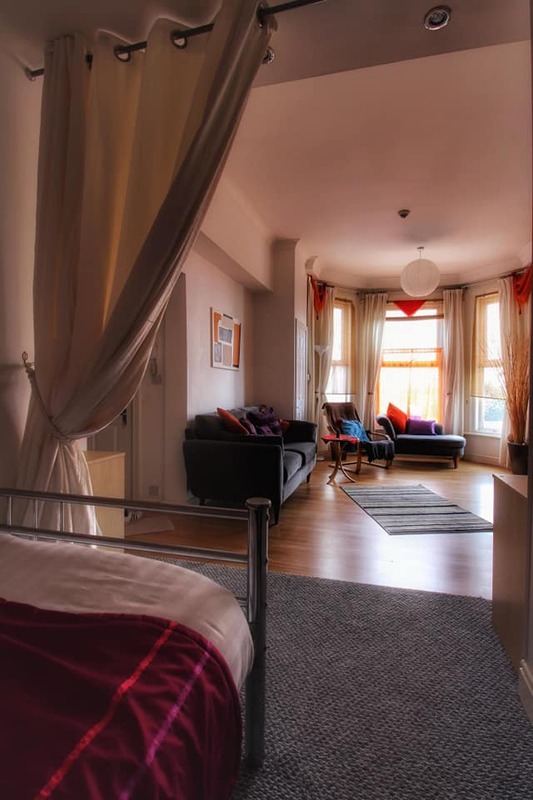 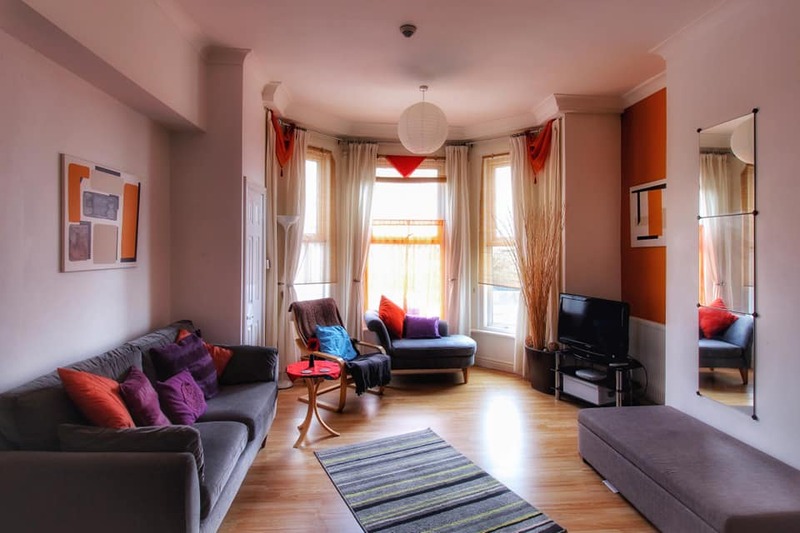 Our spacious Studio is superbly situated on The Crescent, an elegant Edwardian Terrace. 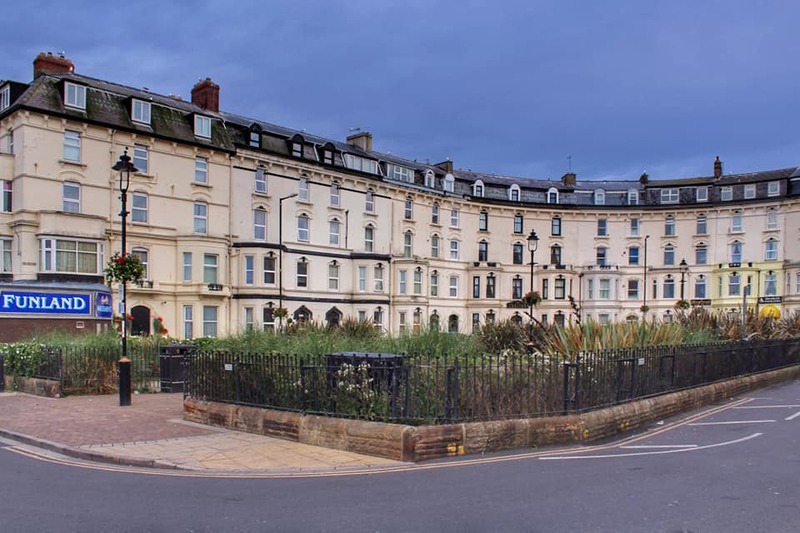 Just two steps up from the pavement and 30 seconds walk from the seafront, it is our first and most popular apartment. 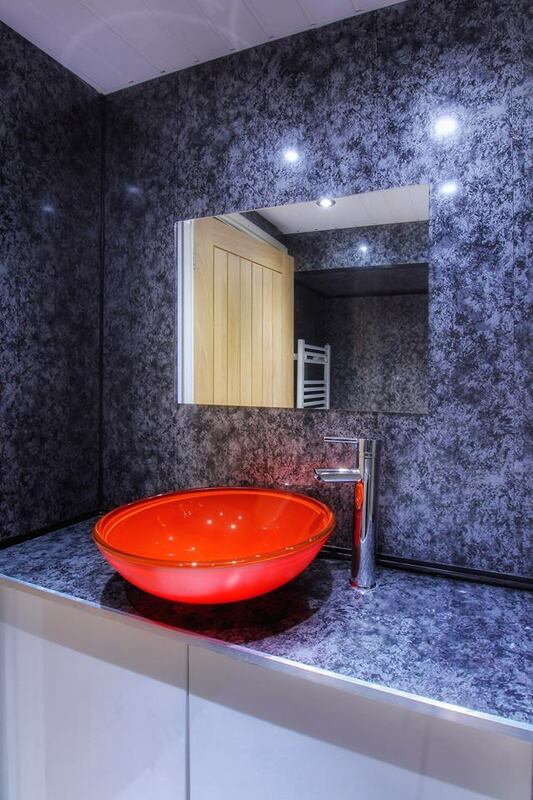 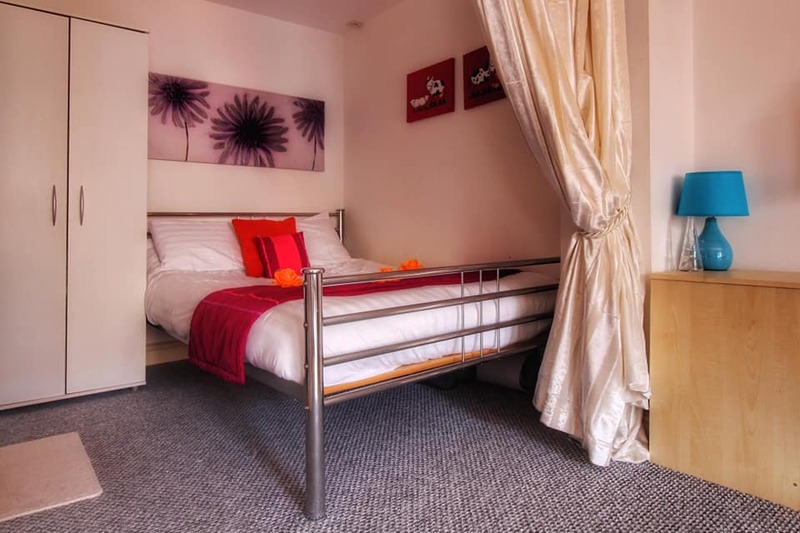 Fully refurbished and furnished to a high standard, the flat offers all you could want for a traditional seaside holiday. 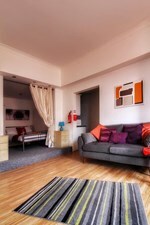 Facilities include Flat Screen TV, DVD player and discs, Freeview, CD/MP3 player. 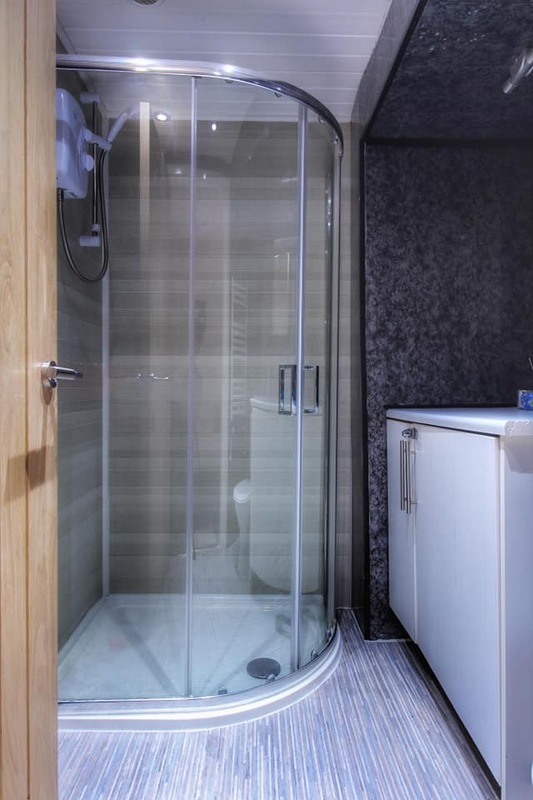 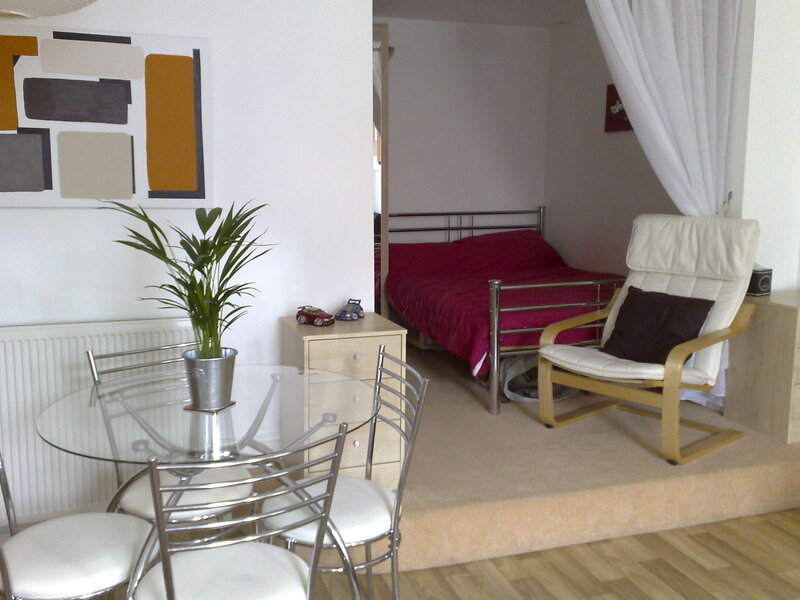 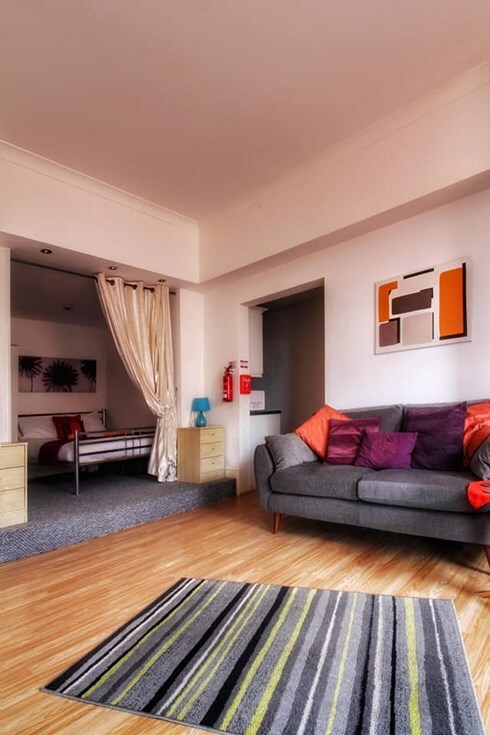 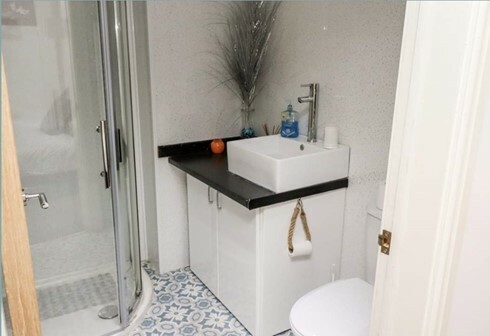 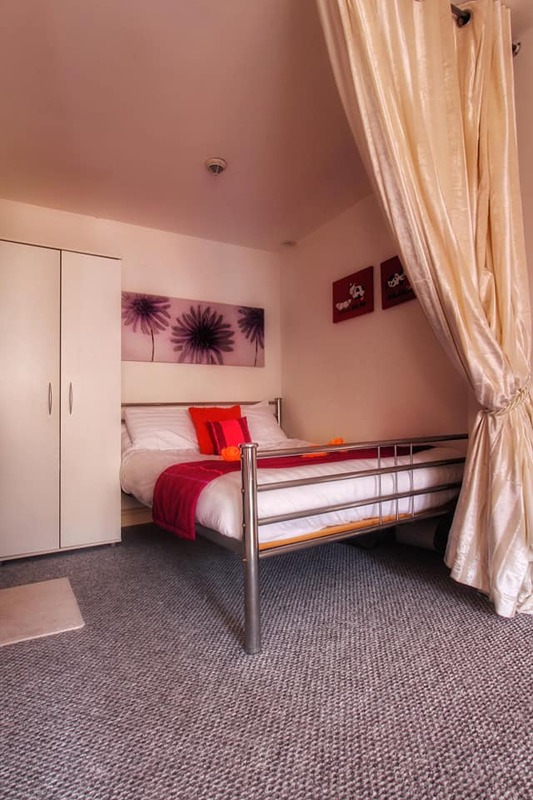 There is one double bedroom, raised from the main living area and curtained for privacy. 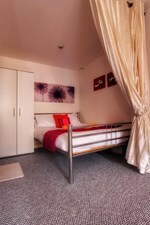 The bed is made ready for your arrival, and we supply quilts and pillows for the bed-settee. 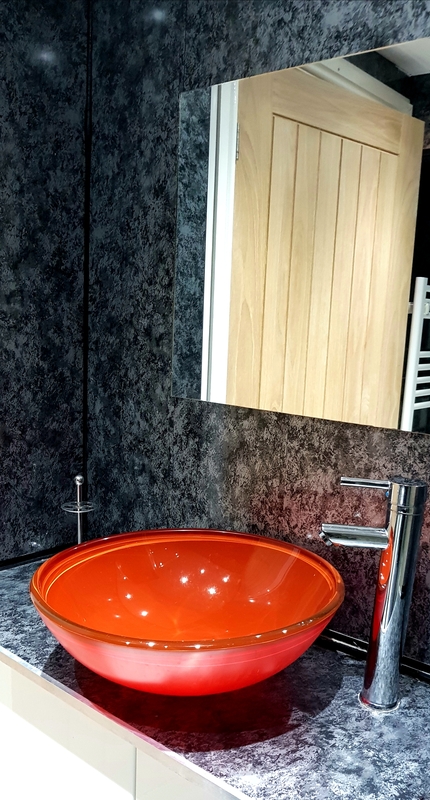 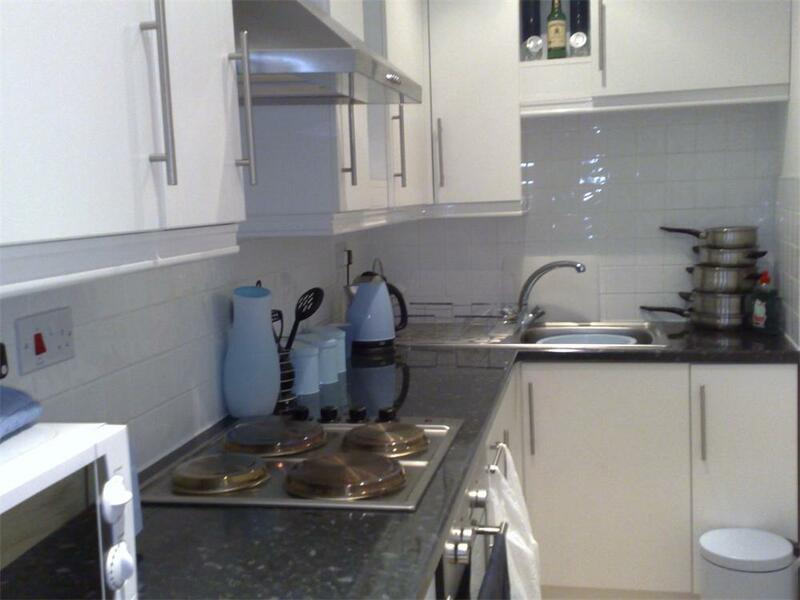 Basics such as dishcloths, washing up liquid, tea, coffee etc. 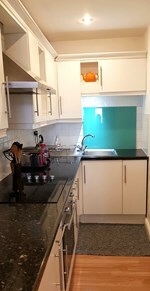 are all provided, in addition to store-cupboard essentials. 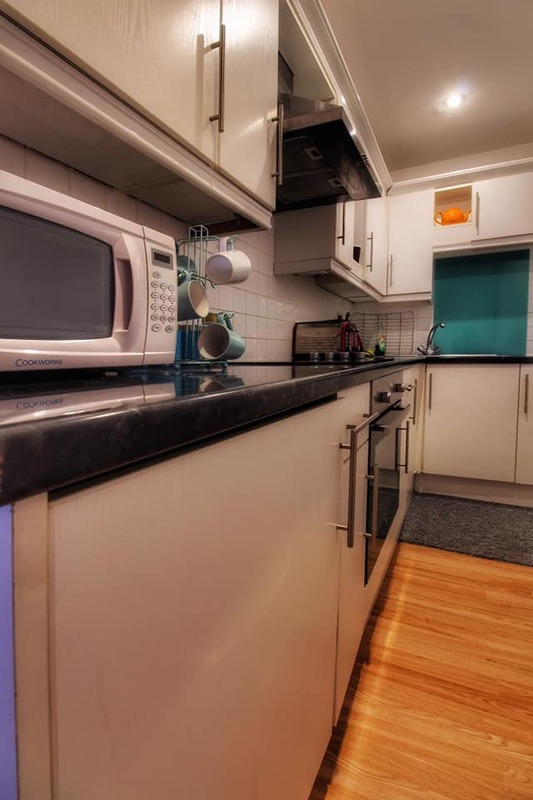 The kitchen is extensively stocked, and you should find everything you need.